Martin's best seller by far was The Annotated Alice (Potter, 1960) and its sequels. 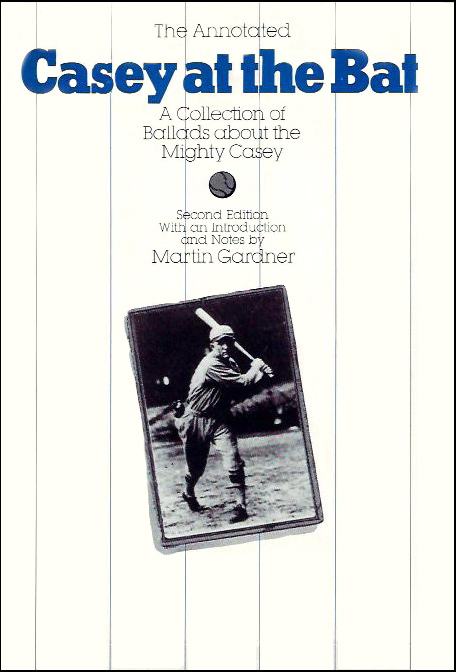 He wrote several other annotated books of note too. 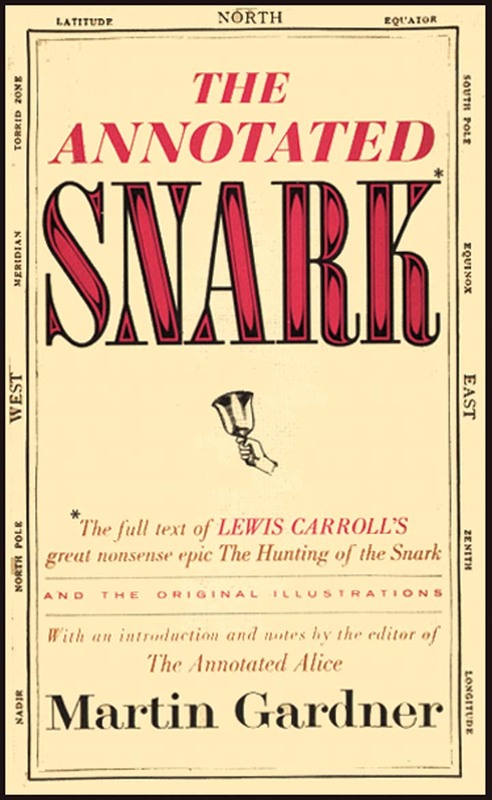 The Annotated Snark (Bramshall, 1962, 111 pages) was based on another Lewis Carroll classic, The Hunting of the Snark (1876). 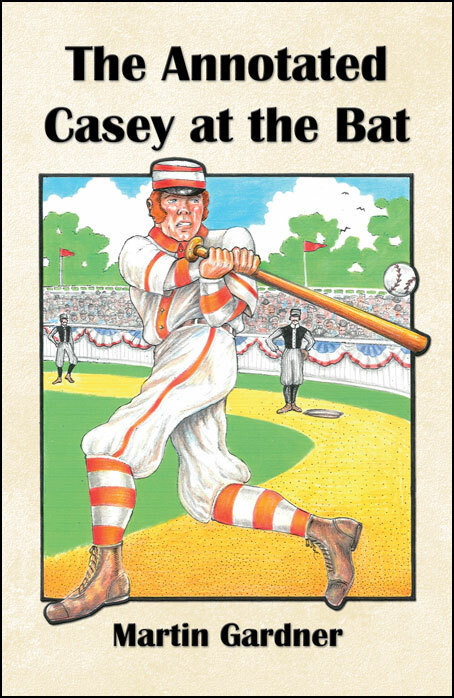 It included the full original text with illustrations by Henry Holiday, interspersed with extensive notes, an annotated Bibliography, and an Appendix. The "suppressed" drawing of a Boojum makes its first appearance in a book. "Although Lewis Carroll thought of The Hunting of the Snark as a nonsense ballad for children, it is hard to imagine—in fact one shudders to imagine—a child of today reading and enjoying it." 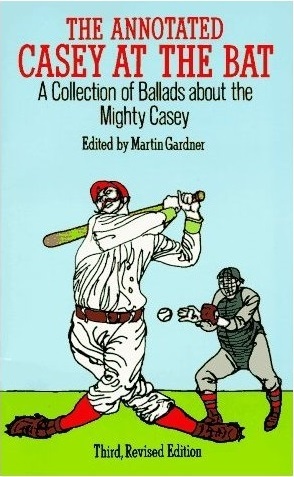 He goes on to quote Chesteron to the effect that Carroll should be read by "sages and gray-haired philosophers." 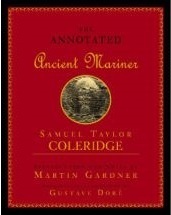 The Annotated Ancient Mariner (Clarkson N. Potter, 1965, 10 + 200 pages with the 1870 illustrations by Gustave Doré) was based on Samuel Taylor Coleridge's narrative poem "The Rime of the Ancient Mariner" from 1798. 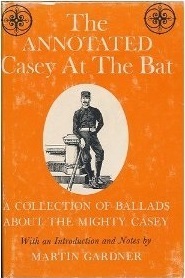 The Annotated Night Before Christmas (Summit, 1991, Prometheus, 2005, 257 pages) is based on Clement Moore's 1823 ballad "A Visit from St. Nicholas" (aka "Twas the Night Before Christmas"). It's subtitled "A Collection of Sequels, Parodies, and Imitations of Clement Moore's Immortal Ballad about Santa Claus." 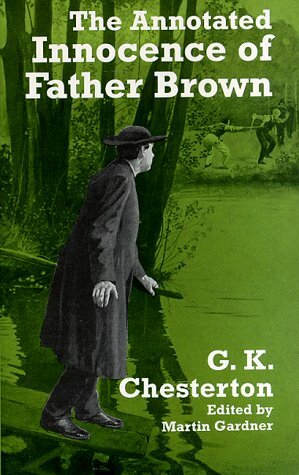 There are 22 pages of introductory notes, before the 4-page original, followed by 200 pages of sequels, parodies and imitations, then an epilogue by C. K. Chesterton, and a 3-page appendix. 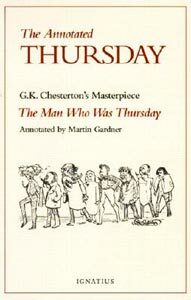 The Annotated Thursday (Ignatius, 1999, 290 pages) was based on G. K. Chesterton's metaphysical thriller The Man Who Was Thursday from 1908.